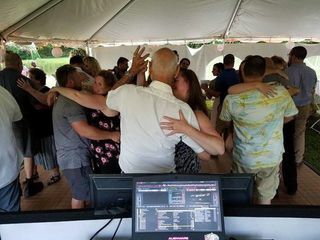 Wolff Productions is a wedding DJ and entertainment service in Woodstock, Connecticut, that performs events throughout New England. 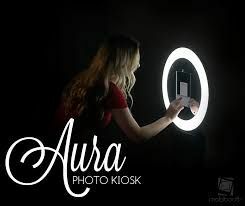 We also have provided Light and Sound Serices to Mrs. America Pageants throught New England since 2013 to include a role in the Bravo chanels Reality Show "Legends of the Crown". The company was founded by Phil Violette in 2003, and has since cultivated long-lasting relationships with their clients. 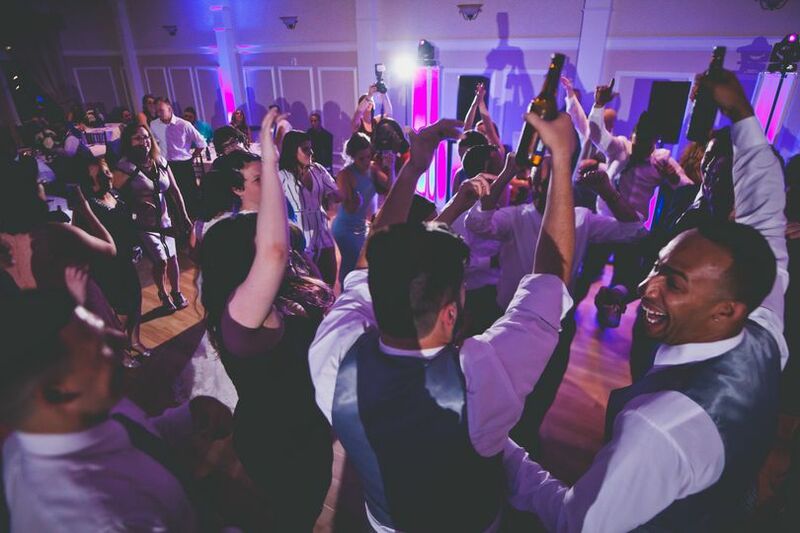 Phil Violette offers over 15 years of professional experience in the entertainment industry, and his team of professional DJs and event coordinators are professionally trained and experienced. 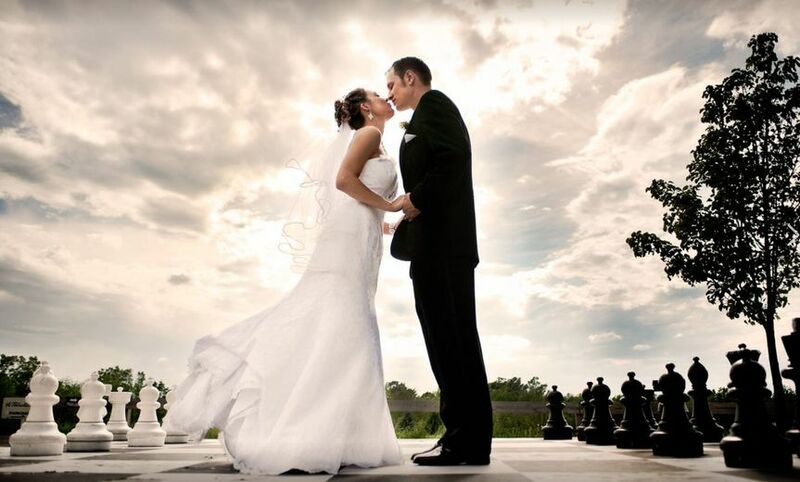 Wolff Productions offers a range of entertainment services and will work with you to provide an entertainment experience that is the best fit for you. 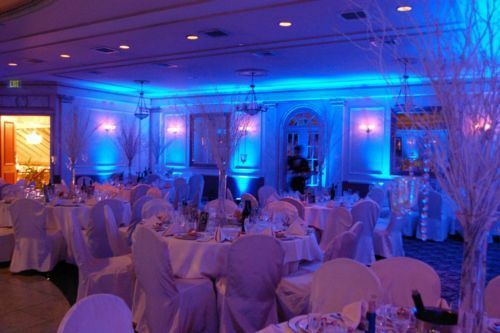 They provide state-of-the-art equipment, event management resources and unmatched service. 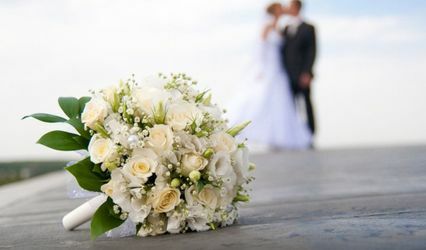 The DJs offer a range of music genres to match the style of your wedding. Music genres include club, country, hip hop, oldies, pop, R&B, rock and top 40. A little glow stick fun! Country? We can do that too! 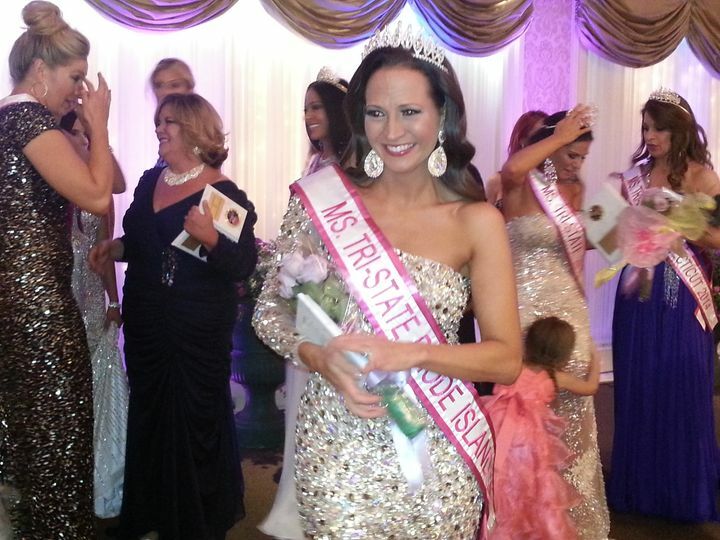 Most amazing, professional and fun!!! 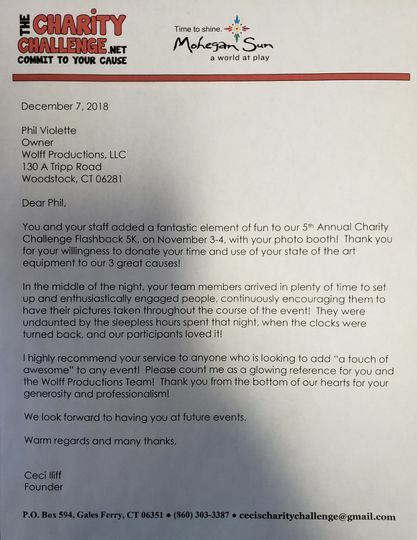 I cannot be more thankful and say enough great things about Phil and Wolff productions! 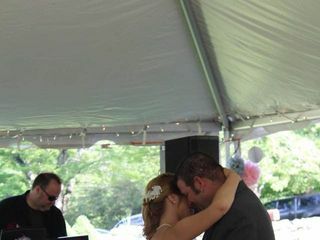 Had Phil for my wedding from before the ceramony to right to the end and I could not have any happier with my choice of DJ service. We sat with Phil (who was completely professional) before the wedding to go over what we were doing and wanting for the day to what we didn’t want. The age group of our guest. And I litterally let him run with it for the day and he was spot on and spectacular!!! He ran the show and kept our day going from the ceramony, to the toast and cake cutting to getting everyone on that dance floor right to the end!!! Our guest were still talking weeks laters of what a great and fun day it was!!! I thank you Phil and Wolff Productions in make my day perfect!! 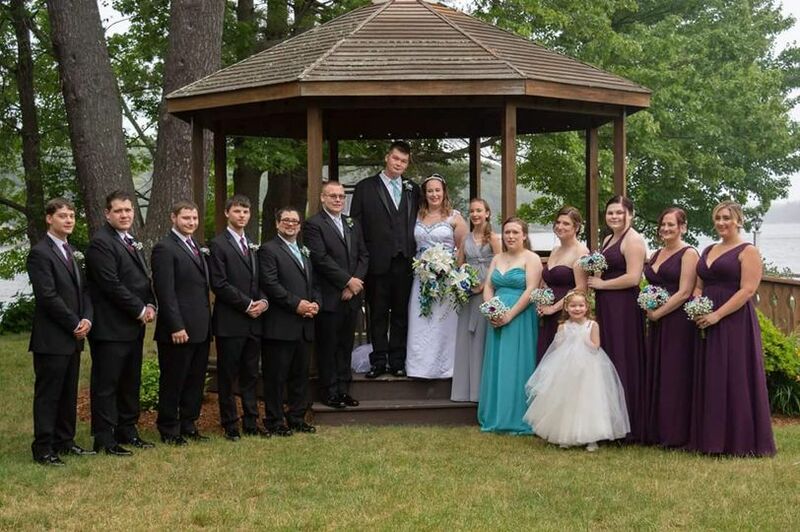 We were so happy with him and his service, he’s been booked for both our daughters weddings! Wolff is the way to go! 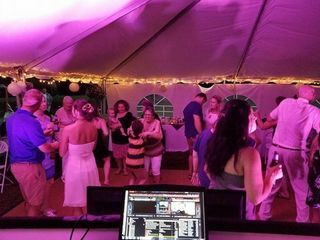 I would highly recommend this company to DJ your event! You won’t be sorry! We were very pleased with the entertainment. 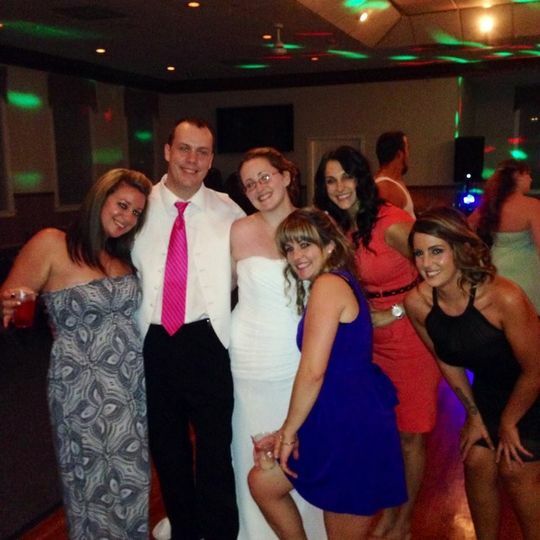 We had the pleasure of having DJ Phil as our entertainer this past December. Phil was truly professional and dressed very nice. 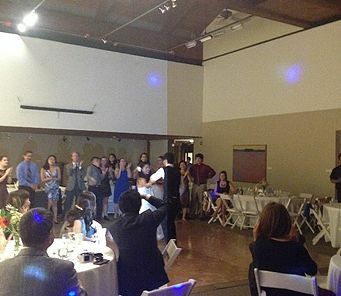 He fulfilled all of our request to the T, and made many suggestions that helped make a big difference at our reception. He was extremely entertaining and kept the dance floor crowded all night. Phil definitely played a big part in helping us have the best night of our lives.